Ingrid and Brian Jahra, co-owners of CinemaOne. 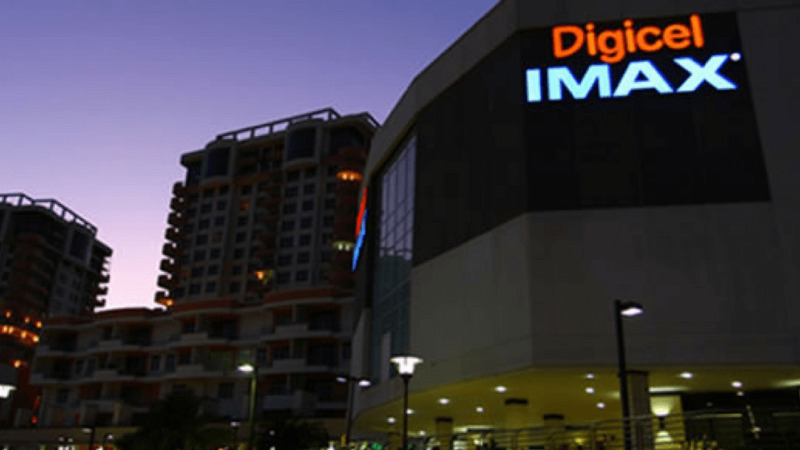 The public can now own a piece of CinemaOne, the company that owns the IMAX franchise in Trinidad and Tobago, Gemstone cinema and the soon to be launched 4DX theatre. CinemaONE will become the first company to be listed on the Small and Medium Enterprises (SME Market) on the Trinidad and Tobago Stock Exchange. 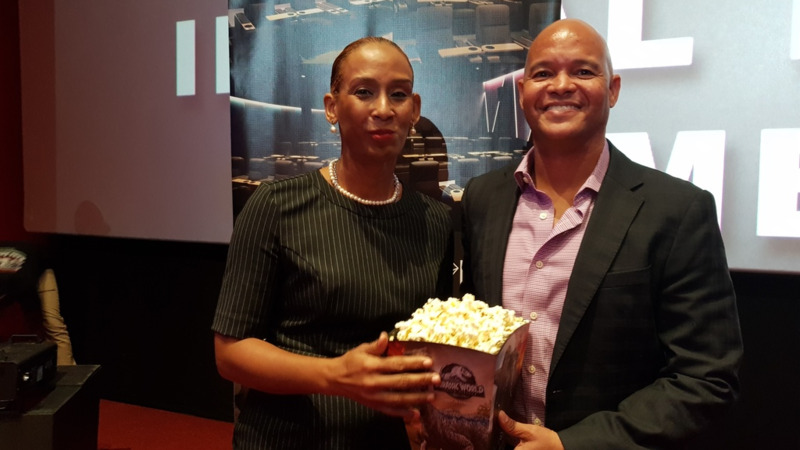 The company, owned by husband and wife team Brian and Ingrid Jahra, is the parent company of Gemstone Cinema, a soon to be launched 4DX theatre and the Trinidad and Tobago franchise for IMAX. At a media launch at the 4DX cinema in One Woodbrook Place on Wednesday, CinemaONE announced it will be making available 38 percent of the business or just over three million shares for its Initial Public Offering (IPO). 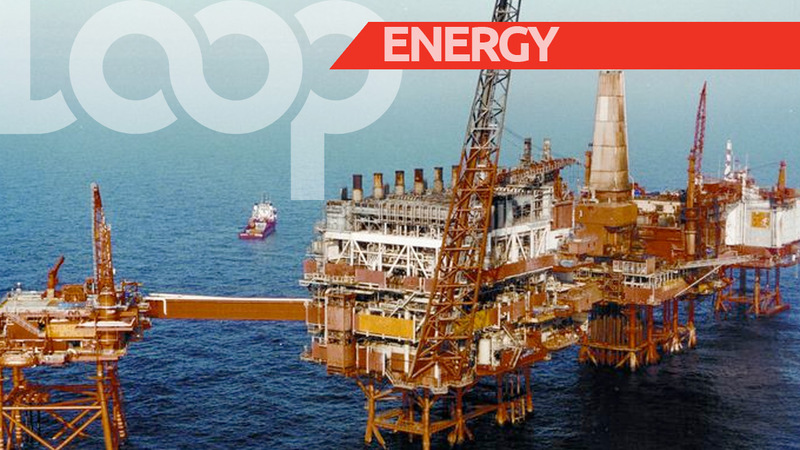 Shares will be valued at TT$10 per share and available to institutional, corporate and individual investors in Trinidad and Tobago. The IPO will open for a period of four weeks, starting from September 17 and close on October 12. A tentative listing date is November 14. Brian Jahra, Executive Chairman and Chief Financial Officer of CinemaONE, said the money raised from the IPO will be used to fund the company’s expansion projects. 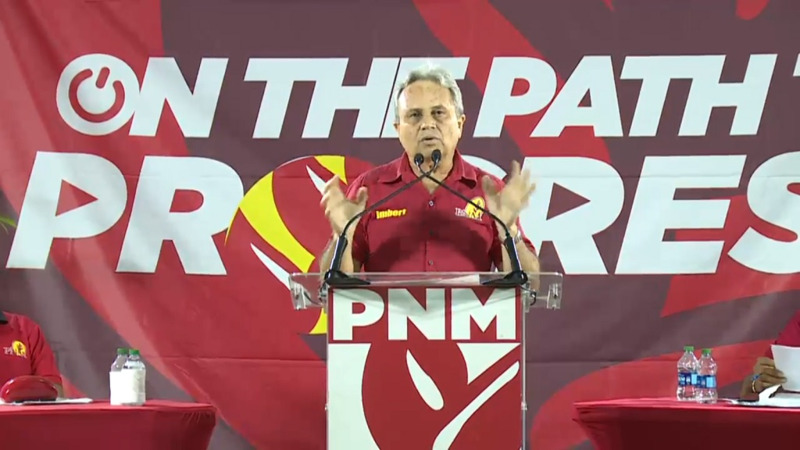 He said proceeds from the IPO will fund CinemaONE’s future development which include expansion of the One Woodbrook Place facilities, the establishment of Gemstone at Gulf City, San Fernando, which is currently under construction, allow expansion to regional markets, increase market share and anchoring the company as a community asset in education and ownership. He said they chose the SME Exchange because it affords a reduction of corporate tax of 10 percent, allows for a phased approach to their expansion and growth, and positions the company as a poster child to inspire other SMEs in a variety of sectors to potentially list as well. “Trinidad is certainly more debt-centric than markets like Jamaica that has about close to 30 to 40 SME listings and much of our legislative framework was based on Jamaica so this becomes an opportunity for us to demonstrate there is a viable growth trajectory for SMEs that want to access the capital markets to expand,” he said. Asked if they had any reservation about the popularity of their IPO offering so soon after the Government’s National Investment Fund (NIF). Leslie Luis, Manager of Brokerage Services of First Citizens Brokerage and Advisory Services Limited, said the NIF was oversubscribed so much of the money has gone back into the market. Jahra said he was encouraged by the public’s response to the NIF which shows that the population is becoming more acclimated to investing. Rationalising the investment in CinemaOne, Ingrid Jahra, Chief Executive Officer, said the movie business attracts more people than any other type of entertainment, it is still the most affordable and historically it is considered a recession-resistant industry. Referencing international Box Office numbers, she said it increased five percent and continues to grow. “The global box office in 2018 was up approximately eight percent over 2017. It is an industry that if it doesn’t grow it maintains its revenue spend in the weaker years,” she said.